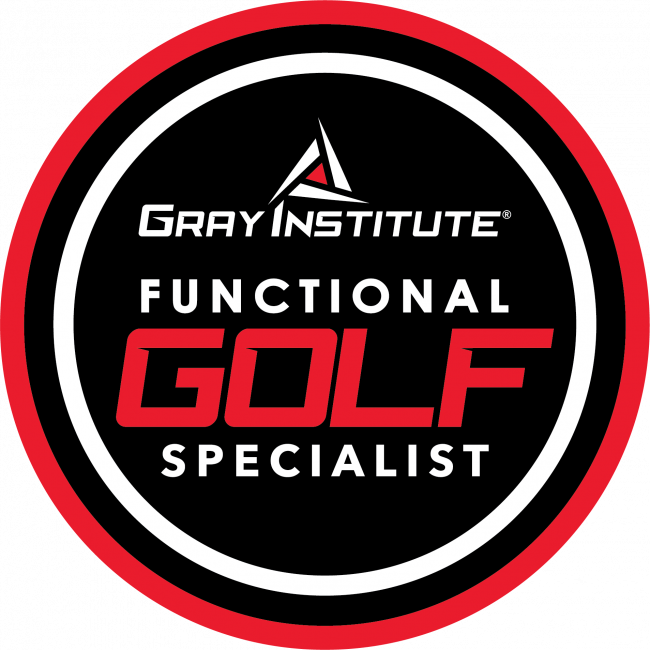 Functional Golf System, all NEW for 2019, this two-day live experience will empower you to better serve and enhance the lives of the golfers you work with. You’ll join David Tiberio PH.D, PT and Jonathan Moore FAFS, Professional Golfer, in a live seminar. This is a truly engaging experience that you do not want to miss! It will prove pivotal to your professional advancement as well as the advancement of your golfers. Specialist designation (certificate) after completion of the 2 day seminar and an online exam.